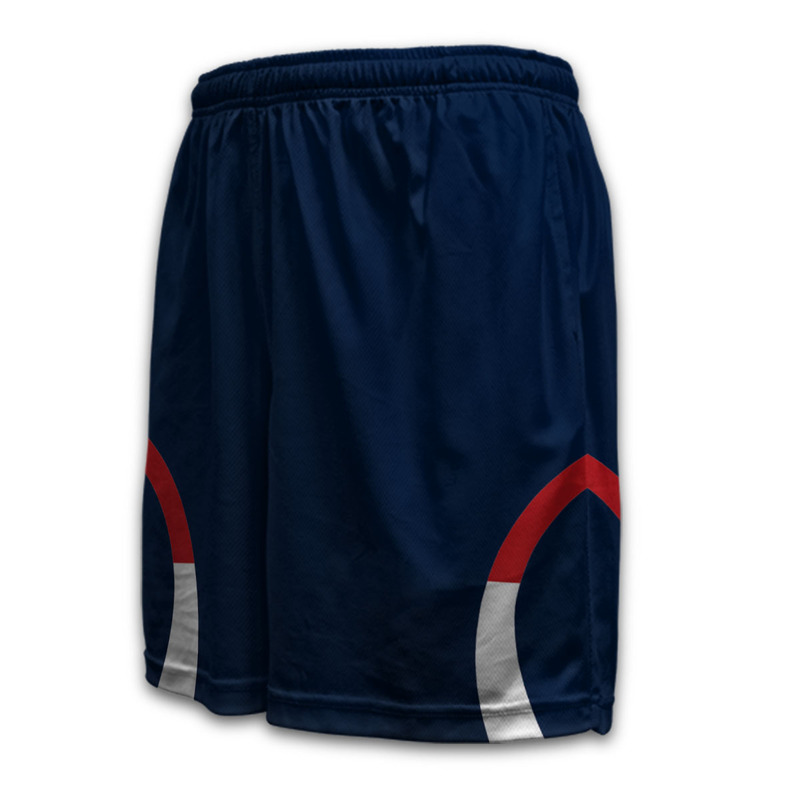 Does your team not only want to look stylish but compete at their best whilst out on the pitch? 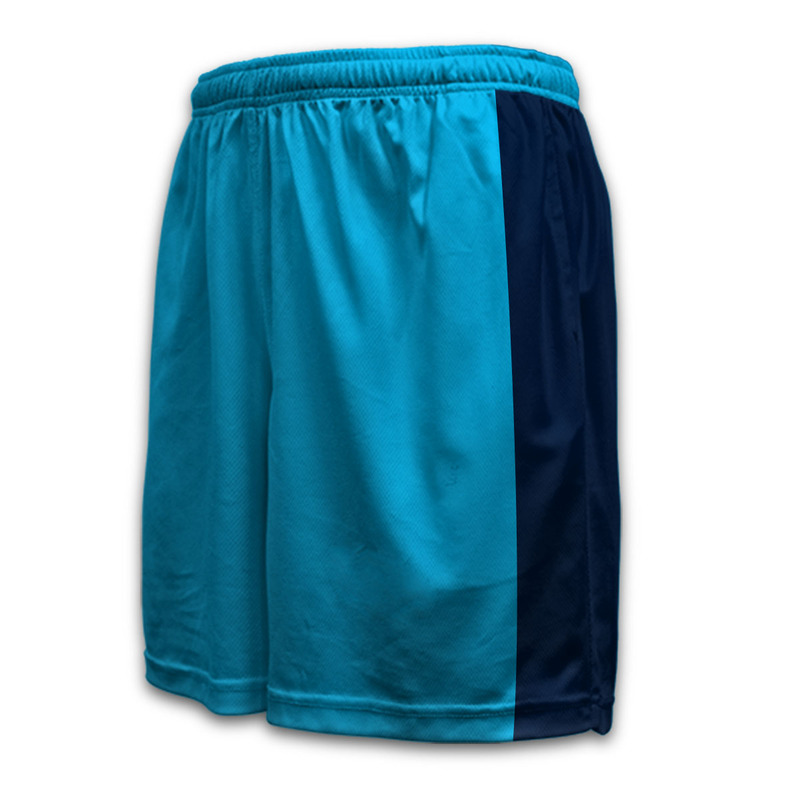 Well if so Captivations elite Shorts are the piece of custom sportswear for you. Designed in cooperation with our in-house design team and high performance athletes these custom pieces of apparel are ideal for all ages and skill levels. Specifically designed to improve comfort whilst competing our designers has improved previous designs for maximum comfort. Available with or without pockets these garments will really stand out from your competitors. Made from a 160gsm high filament micromesh with elastic waistband that wicks the sweat away is an ideal choice to ensure your team members stay comfortable during competition. With over 300+ colours to choose from our personalised sublimation printing process ensures your team can fully customise their Shorts to their own specific needs. Our prices are factory direct to ensure you receive the best custom hockey shorts. Production lead times are industry best to ensure these hovkey shorts are received ready before your next game or major event. This particular garment is designed using our specific sublimation printing technique. This enables your designs to be embedded into the garments and ensures the whole garment is 100% porous and breathable which equals greater comfort for all who wear. 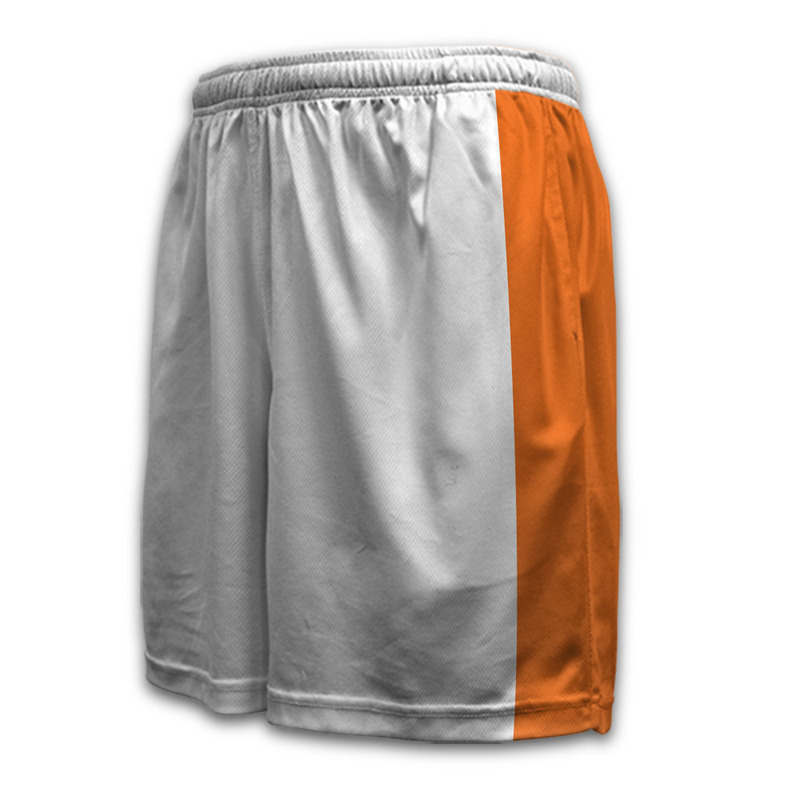 Choose from our wide range of 300+ standard sublimation colour options . 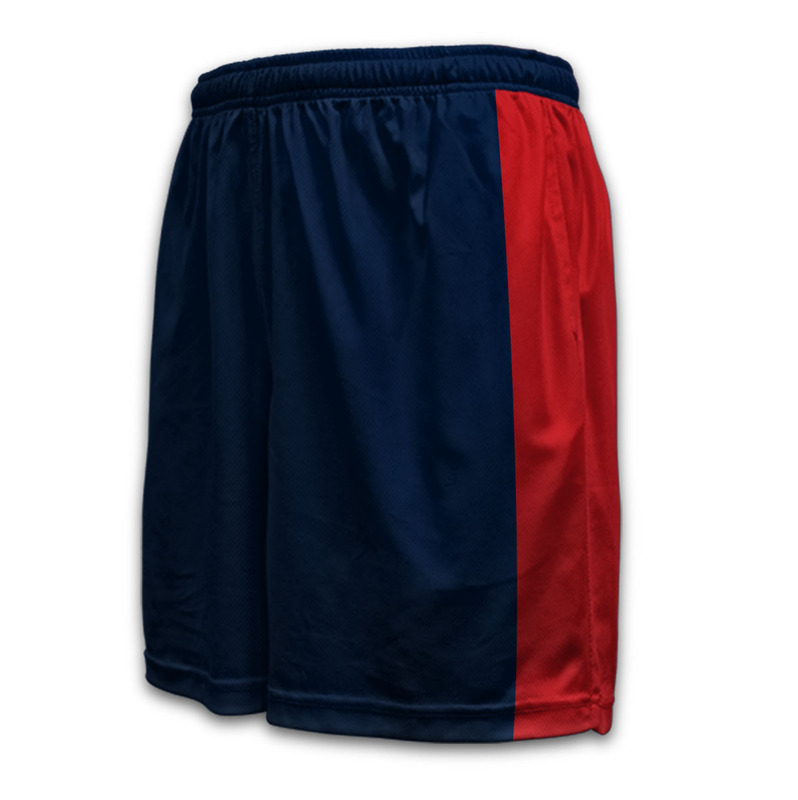 Each design displayed can easily be altered or changed to suit your specific club or schools needs. 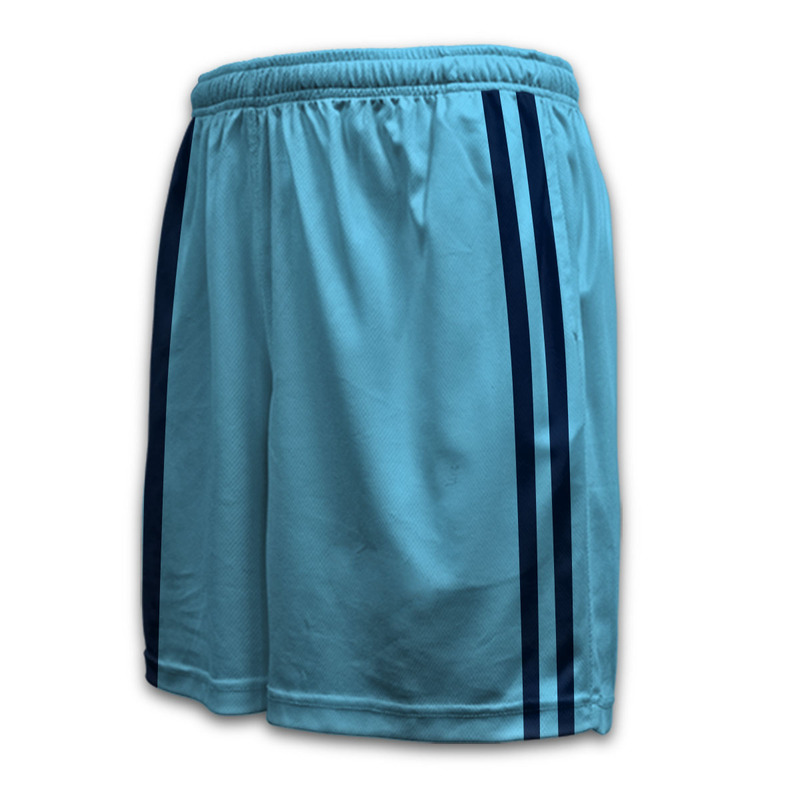 Why not Design Your Own custom garment using our world leading software which can help your team, club or organisation stand out from their competitors. No set-up fees apply when placing an order. Logos are added at no extra cost if supplied in vector format. Specific Ladies Sizes vary from 8 – 24 or XS – 5XL depending on product type. Contact us for our size charts to make ordering correct sizes simple for custom Hockey Uniforms. Well done! Your form has been successfully submitted. Opps! Please fill up the form correctly. Opps! Please enter a valid email address. Opps! Quantity must be integer. Opps! Please fill the form correctly. © 2015 Captivations | All Rights Reserved.